Enjoy a mix of harmonic sounds from Gongs, Himalayan Singing Bowls, Native flutes & drum and Didgeridoo. This is an experiential Sound Bath/Meditation designed to create a peaceful atmosphere that increase calm, reduces tension and enhances awareness of our Secure & Centered Self. The harmonic vibrations work through the body to get to the mind and our nervous system to create positive shifts in our perceptions, possibilities, thoughts and feelings. 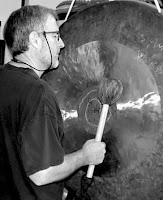 Click here for a link to an a full hour sound bath from last month. 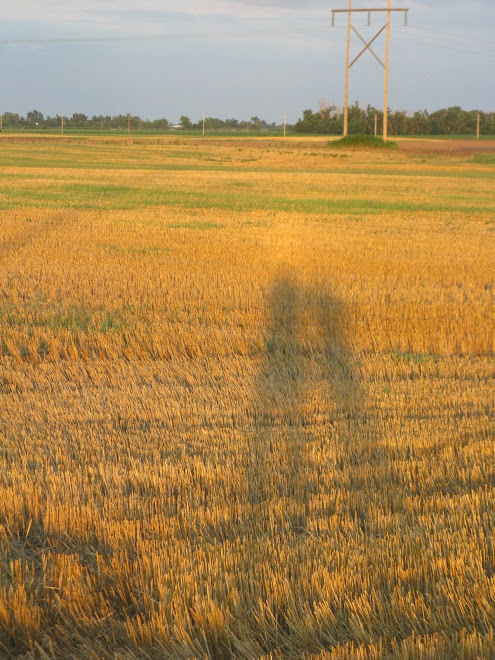 Click here for a link to a shorter 3.5 min. 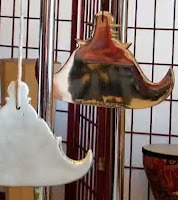 sample of my playing the Middle Eastern scale Native Flute from a Sound Bath back in January. Location: The Soul Purpose 1225 GAR Highway Swansea, Ma. Some of you may have heard of or run across the YouTube videos of ASMR, which stands for autonomous sensory meridian response. If you haven't, go search it on you tube and check it out. It is a good sample of how sounds can create a strong relaxation response or what some even describe as a tingling sensation in the body. On this Thursday (see post below), I will be conducting a Sound Bath using different harmonic instruments that help to put your mind/body/spirit into a relaxation response. When we get out of our head and busy mind, good things begin to happen as we start to feel more centered. 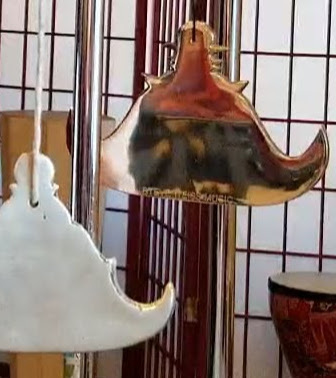 Here is a link for a two and half minute sample of mesmerizing sounds from four Burmese Whirling Gongs. I hope you will enjoy them! 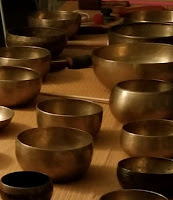 Remember, if you would like to experience a Sound Bath, check out the post listed below this one about my event on this Thursday, starting at 7 pm at The Soul Purpose in Swansea Ma.